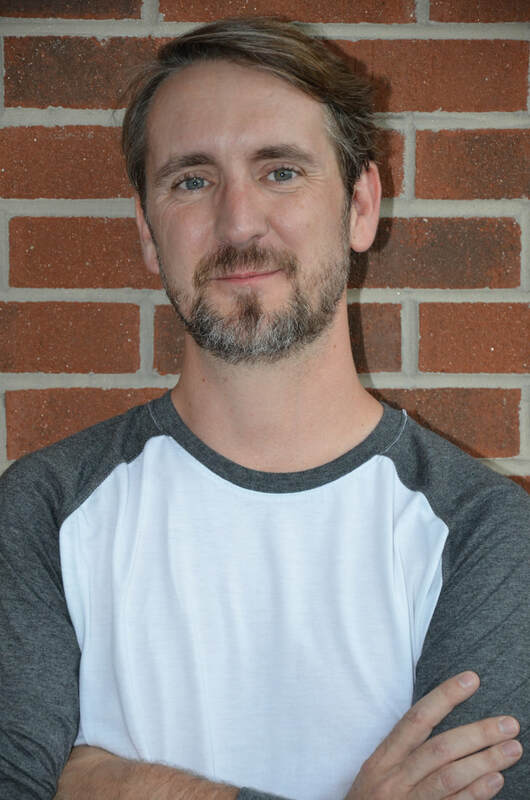 Eddie Thomas is the director of Student Ministries at Shady Grove Church and leads our 6-12 graders on Sunday morning and Wednesday evenings at Ignite. He strives to create an environment that is gospel-focused and allows youth to grow in their faith. He and his wife Brooke have been married for 14 years and have two children, Landon and Keira. They live in the Dandridge area and have been actively involved at Shady Grove Church for 9 years. He loves spending time with his family/friends, drawing, and participating in outdoor activities. Joshua 1:9- Have I not commanded you? Be strong and corageous. Do not be afraid; do not be discouraged, for the Lord your God will be with you wherever you go. Jeremiah 29:11- "For I know the plans I have for you," declares the Lord," plans to prosper you and not to harm you; plans to give you hope and a future."